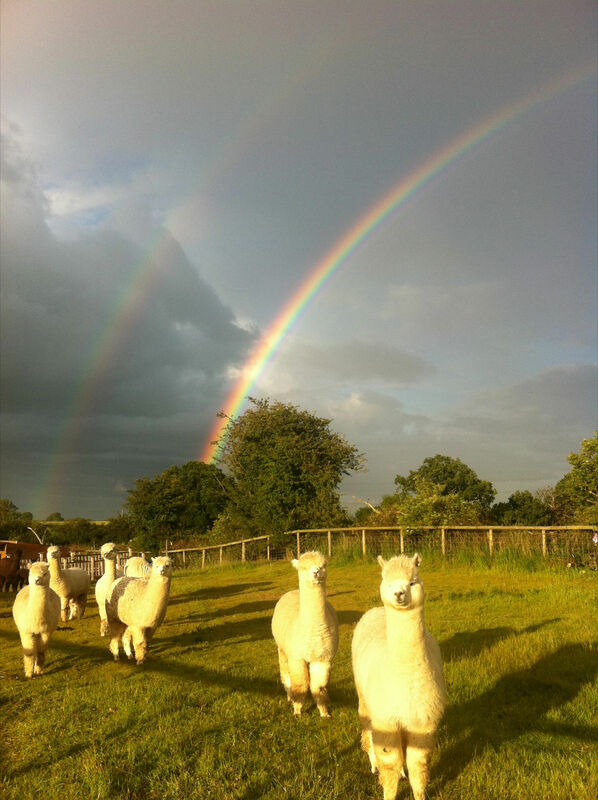 Welcome to Faerie-Tale Alpacas a small farm located on a picturesque 15 acres in Warwickshire, the Heart of England. We started breeding alpacas in 2008 and am committed to breeding healthy, happy animals with beautiful fleeces. Alpacas are friendly and intelligent animals who are hugely rewarding to keep and offer a sustainable alternative to conventional farming. Although originally from South America, these gentle camelids are ideally suited to life in the UK and can provide a wonderful, eco friendly lifestyle. See the Shop page for a very limited and high quality range of hand made alpaca products. ©2018 | Disclaimer — built by Boondock Services.